Quantum of the seas which is the first Quantum class Royal Caribbean cruise ship is going to be shifting back to Singapore once again for the 2019 – 2020 season. The ship will continue to showcase its innovative features in Asia which were first introduced in 2014. Quantum of the Seas which is the first in her class and currently based out of China will move to Singapore in 2019. Starting in November 2019 the ship will offer a total of 34 sailings which will come to an end in April 2020. 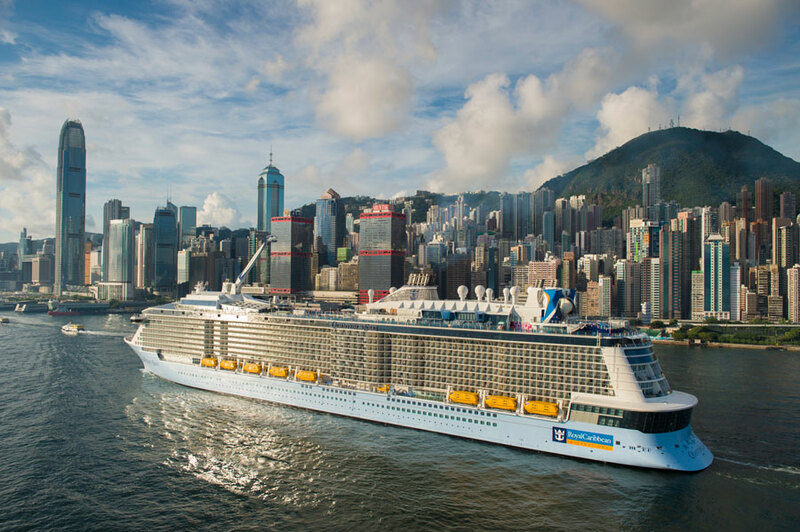 Before Quantum of the Seas heads back to Singapore for a season, the ship will undergo a multi-million revitalization which will add new features and enhancements for guests to enjoy. Those cruising from Singapore will be among the first to try out the fresh Royal Caribbean ship. You can read more about the cruise line’s upgrade program right here. Quantum of the Seas is 18-decks high, 168,666 gross tons and has a guest capacity of 4,905. With the deployment of the ship, Royal Caribbean will increase capacity by 30 percent.